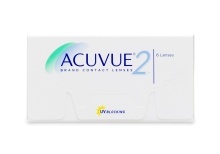 Acuvue® contact lens brand is manufactured by Johnson & Johnson Vision Care, Inc. and provide excellent comfort, perfect clarity, and vision correction. 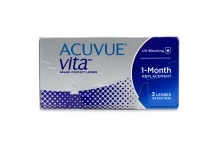 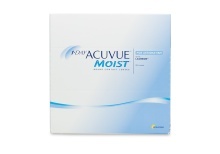 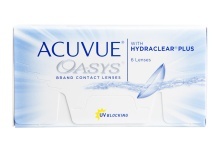 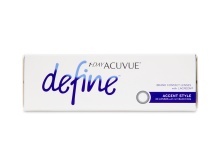 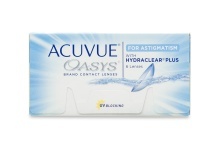 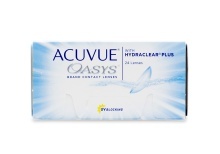 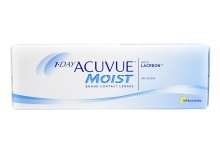 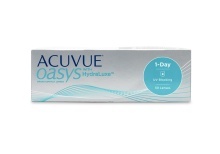 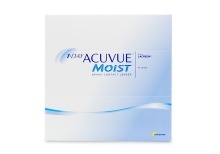 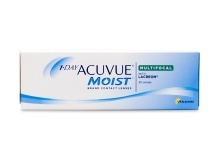 The Acuvue contact lens brand offers a wide selection of daily contact lenses, disposable contacts and advanced lens types such as Acuvue Oasys for Astigmatism and Acuvue Define. 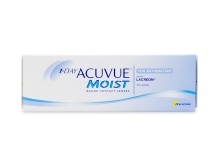 Many of the Acuvue® products are designed with innovative silicone hydrogels and are incredibly breathable and extremely moist. 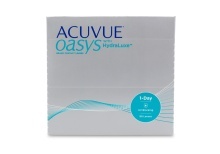 As one of the biggest names in the contact lens market today, Acuvue® has established a vast array of reliable products. 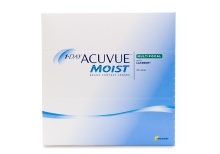 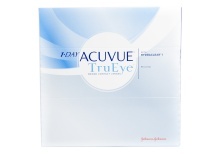 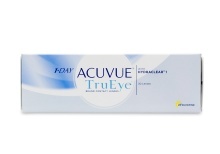 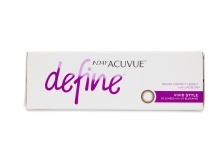 Take a look at our great selection of Acuvue® products. 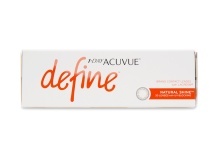 Whatever your vision needs are, Acuvue® Brand has a contact lens to add comfort, ease and freedom to your life. 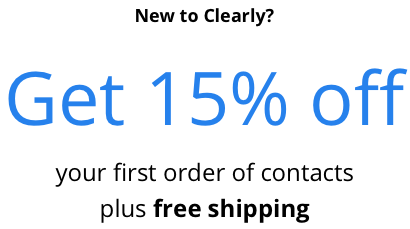 At Clearly.co.nz, we guarantee your satisfaction which is why we provide a 30 day return policy – we’ll even pay for return shipping!